Brexit’s impact on brand’s unregistered design rights has largely remained a mystery until now. 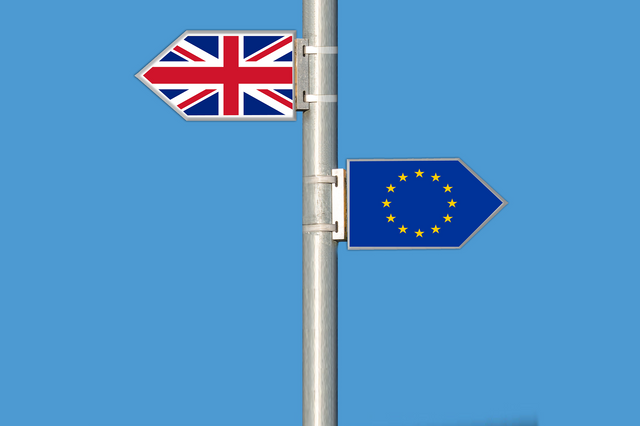 The latest draft Withdrawal Agreement (WA) includes includes the future of IP rights in the UK, and proposals for change to the law on unregistered design rights after Brexit. What is the current position? Currently, a design owner within the EU can benefit from both a UK unregistered design right (UKUDR) and a community unregistered design right (CUDR). Both rights arise automatically but differ in level and time of protection. CUDRs offer protection covering many aspects of the whole or part of a 2D or 3D design; including surface decoration, hue lines, and textures. UKUDRs only protect the shape/configuration of the design, providing considerably less protection for the designs novelty and ‘edge.’ But, UKUDRs protect the design for 15 years, whereas CUDRs only last 3. The UK Government and European Commission negotiators have agreed draft provisions to ensure the continued protection of EU-wide Intellectual Property rights within the UK. The latest draft WA confirmed that designers holding a CUDR since before the end of the transition period will receive an enforceable equivalent right within the UK – providing the same protection as EU law, for 3 years. After Brexit, new provisions will likely need to be implemented into UK legislation to ensure they provide the same level of protection as CUDRs. This will be welcomed news for many UK brand owners who rely heavily on unregistered community design rights. However, the current draft proposal still leaves several issues unresolved. A Currently, a design can only obtain a CUDR if it is first sold in the EU. As the UK will soon cease to be a member of the EU, designs first registered in the UK won’t be eligible for community design right protection. Given that the EU provides a larger market for brand owners, UK companies might relocate to make sure their product launches within the EU and gains the importance of recognition of their brands across the EU Community may encourage UK companies to relocate to ensure their product or brand launches within the EU to gain the protection of EU design rights. What does the future of IP in Europe look like? As the WA remains in draft form and negotiations between the UK and European Commission continue to try to reach agreement, the future of IP rights including those applicable to unregistered design rights largely remains to be seen. It is hoped that a final agreement will be reached by Autumn 2018. If you have any questions or need any Intellectual Property advice, get in touch with our team.